Lines in different colors and compositions. 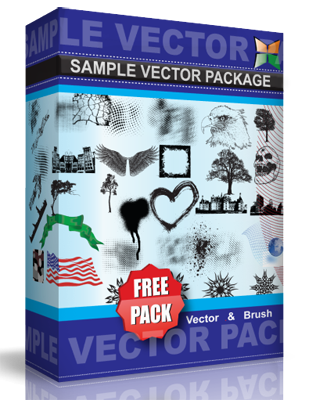 Useful as background for cd cover or book,… Included in the vector pack are the separate lines to create your own line patterns. Have fun using!